Whether you're selling goods online or providing freelance services, it's a lot easier to get paid with PayPal. We only charge a fee when you sell something and we keep you protected with PayPal Seller Protection. Whether you list services on marketplaces, freelancer platforms or bill clients directly, we make it easier and faster for you to get paid. Selling on a social platform? Get your very own PayPal.me link and you no longer have to share your bank details to get paid. 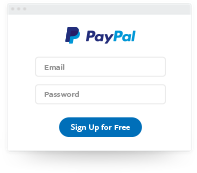 If you have your own website, add a PayPal button to start getting paid. 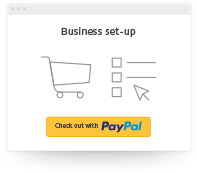 Plus, gain shopper insights with PayPal Marketing Solutions. 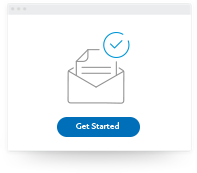 You can now create and send customisable email invoices to your customers to get paid in just a few clicks with a card or PayPal account.